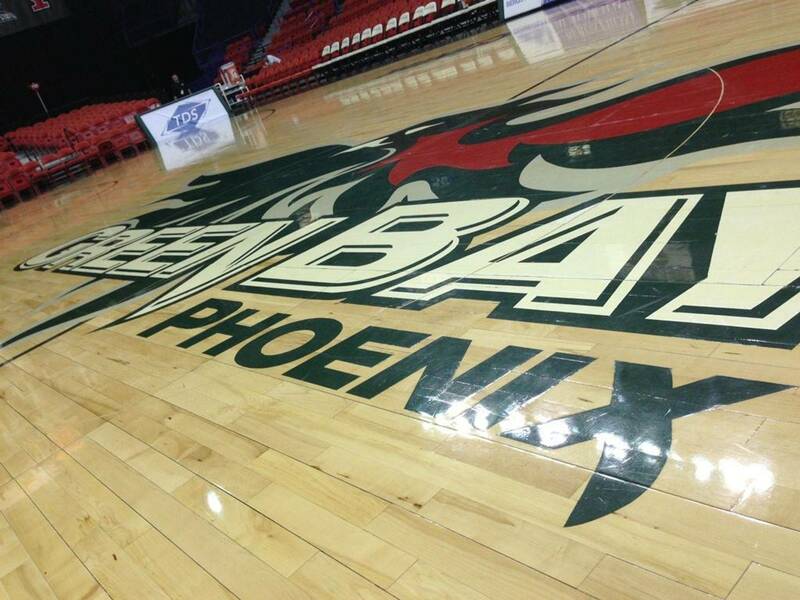 Following a week that saw them go a perfect 2-0, the Green Bay Phoenix made a big jump in one mid-major poll, held steady in another, and once again received a vote in the AP Top 25 poll released on Monday. After a week that saw Green Bay split a two game Michigan road trip, the Phoenix slipped slightly in both mid-major polls on Monday. Green Bay fell 69-66 last Thursday night at Oakland before rebounding nicely with a come-from-behind victory at Detroit. After three impressive victories by double digits in six days to open the Horizon League season, the Green Bay Phoenix have once again garnered votes in the AP Top 25 poll. Following a 54-50 home victory over Chicago State on New Year's Eve, the Green Bay Phoenix men's basketball team moved up one spot to #4 in the latest CollegeInsider.com Mid-Major Top 25. The Green Bay Phoenix split a pair of games this past week, falling 72-70 to UC-Irvine in the championship game of the South Point Holiday Hoops Classic in Las Vegas on Monday afternoon as well as gaining an important 78-61 victory over Georgia State on Saturday at the Resch Center. Green Bay moved up two spots in one mid-major poll and held steady in another this week, checking in at #6 in both the Mid-Major Madness Top 15 as well the CollegeInsider.com Mid-Major Top 25.